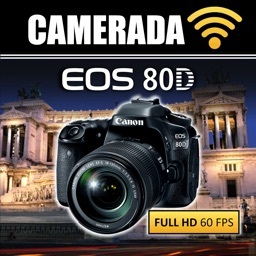 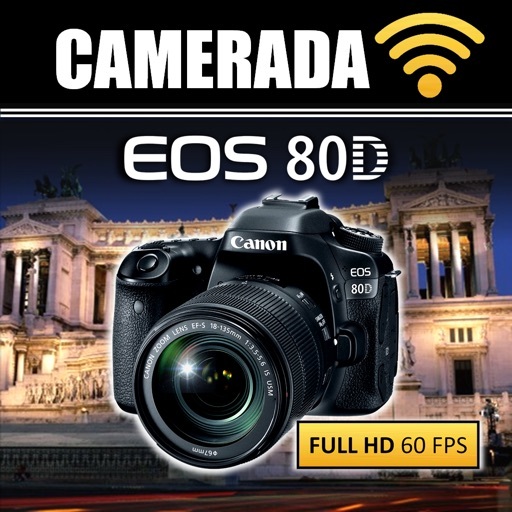 Shoot great video and take great pictures with your new Canon 80D. 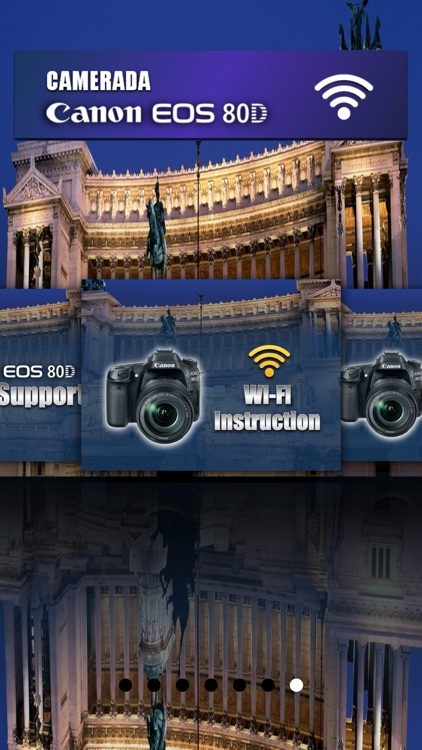 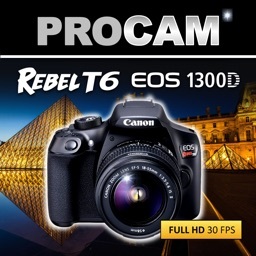 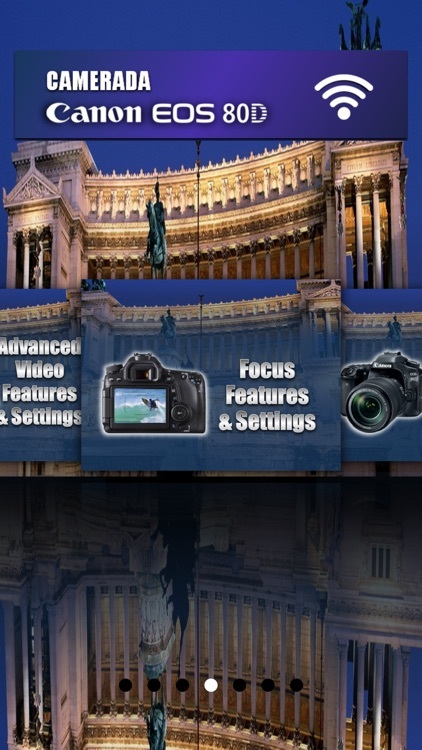 Learn about the cameras features, shooting modes & metering, display settings and movie recording, playback and more! 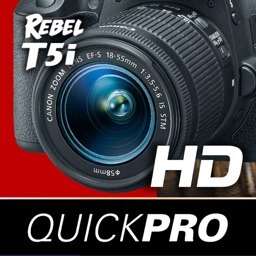 - 45-point all cross-type AF system* allows for superb autofocus when shooting with the optical viewfinder and focusing area selection modes. 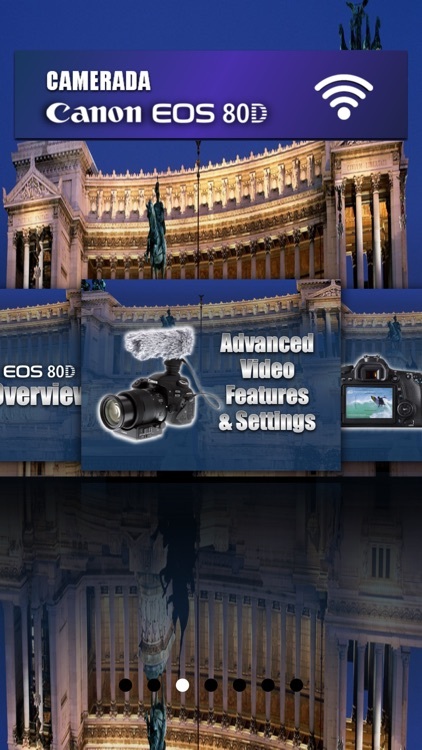 - Intelligent Viewfinder with approximately 100% viewfinder coverage. 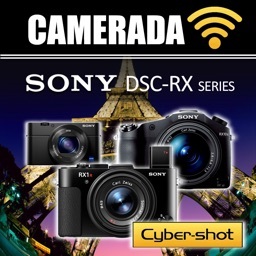 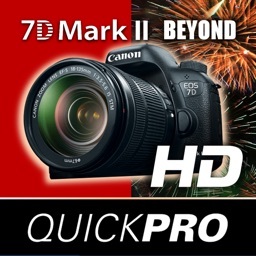 - 24.2 Megapixel (APS-C) CMOS sensor helps provide impressive, high-resolution results. 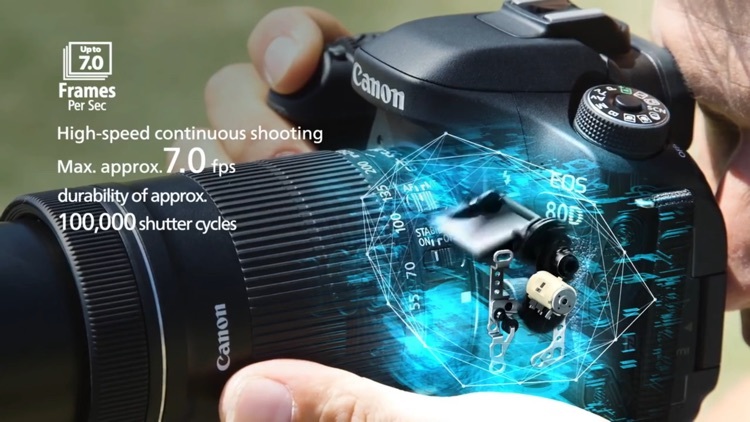 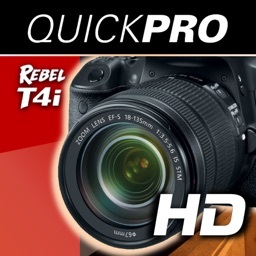 - Improved Dual Pixel CMOS AF helps you shoot video with smooth, fast and accurate autofocus, and stills with instant and precise autofocus.